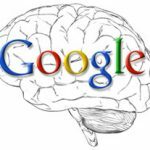 Prior to their Google Marketing Next event, Google took to their blog to give users a preview of some of the big changes they’ll be making in the future, and it’s no surprise that many of them seem to center around machine learning. The utilization of machine learning is quickly becoming a growing trend for marketers who have recognized the need to analyze large amounts of data quickly to create and revise their advertising strategies and best meet the needs of customers. Google is an innovator in machine learning and they’ve come up with several new programs, including the much-anticipated Google Attribution, to meet the demand for more targeted marketing. Read on to learn more about why machine learning is an effective strategy, what you need to know to successfully incorporate it into your company, and how Google Attribution could potentially change the way you do business. Machine learning is an essential technology for marketers. If you’re not currently using it for your business, you could be wasting valuable time and resources trying to analyze large amounts of data that a simple algorithm could evaluate in seconds. In the past, many small business owners have shied away from machine learning because it had a reputation for being heavily dependent on data science and advanced algorithm building, two fields that many entrepreneurs aren’t comfortable with and don’t have the budget to hire experts to handle. There are plenty of programs available now that make machine learning accessible for anyone looking to integrate the practice into their marketing and business plans. Google has even taken it one step further by building programs like Google Attribution that will quickly and easily let marketers know whether or not their strategies are working. Google Attribution is a program that measures online activity from AdWords, DoubleClick, Search, and Google Analytics. Google’s goal is to eventually create a program that will allow business owners to measure whether or not their in-store sales and visits are directly influenced by their online ads, which is a question that any marketer who spends money on advertising is looking to answer. What Does This Mean for Marketers and Small Business Owners? So what does this mean for you, as a marketer or entrepreneur? Do you need to run out and take a class on machine learning? The answer, in short, is no. If you’re planning to integrate Google Attribution into your long-term business plans (and we think you should), Google has kindly taken the complexity out of machine learning by automatically incorporating it into their program. All you have to do is learn the ins and outs of Attribution (which, if you’re familiar with Analytics, shouldn’t be that hard to do). You’ll be able to use Attribution to better understand the journey your customers take from the second they open their browser window to the point where they put a product into their shopping cart and make a purchase. You’ll also be able to determine which ads and/or keywords specifically led them to your site, allowing you to better target your advertising. 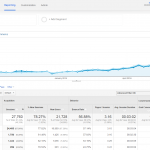 And because this data will automatically be uploaded to Google Analytics, you’ll be able to see a clear path linking ads, channels, devices, and conversions to give you a complete view of your marketing performance. All this will happen in mere seconds thanks to machine learning, without requiring you to spend hours searching for and interpreting this valuable data. 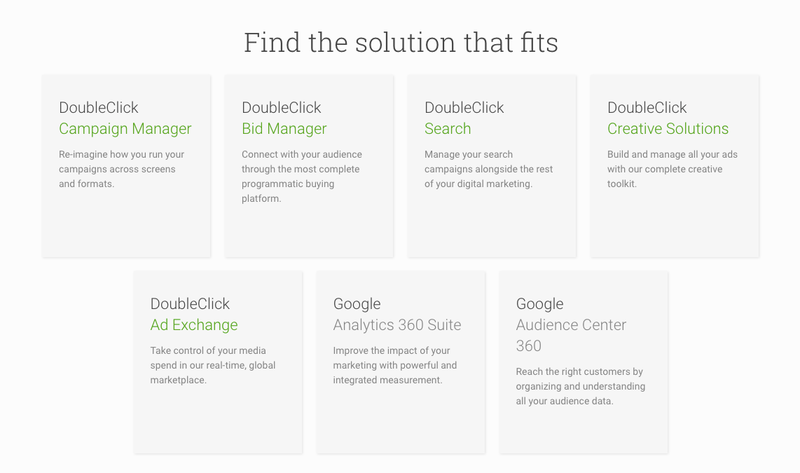 In addition, the integration with AdWords and DoubleClick will allow you to make quick decisions regarding your advertising methods so you can update your bids or focus on different channels if the data shows either strategy being more worthwhile than what you’re currently doing. This will save you both time AND money in your marketing budget. Hopefully, by now you’re convinced that machine learning, and Google Attribution specifically, are both worth incorporating into your business plan. Attribution is still currently in the beta-testing phase, but it’s anticipated to be available to advertisers in the next few months. 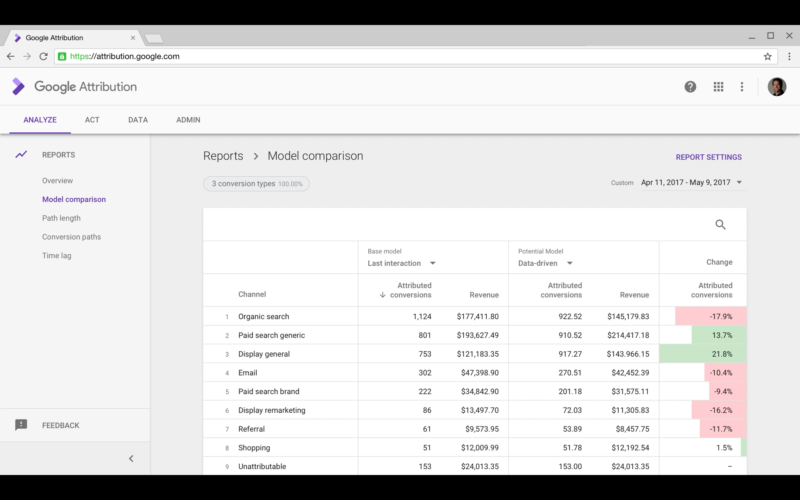 In the meantime, you can check out data-driven attribution modeling in AdWords to get a feel for what the model is and how it works. 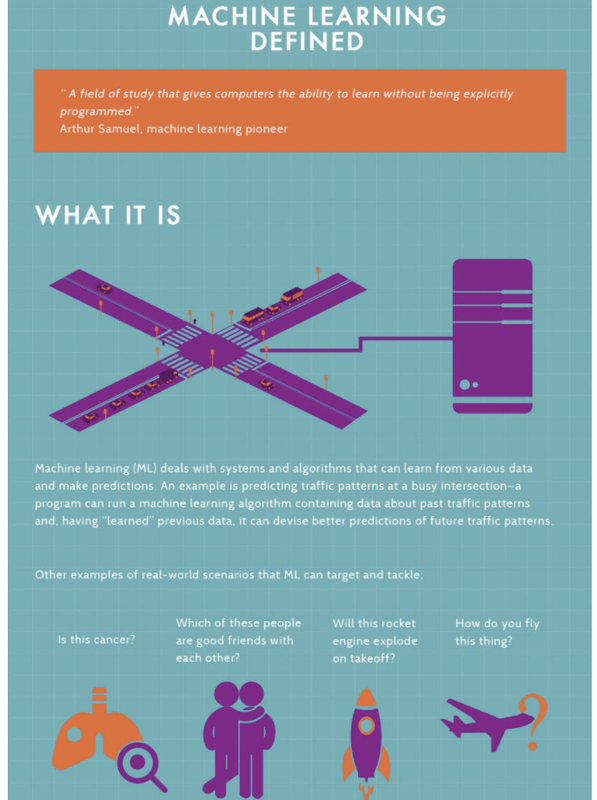 Have you already integrated machine learning into your marketing strategies? How do you anticipate Google Attribution affecting your advertising plans? Let us know on social media!